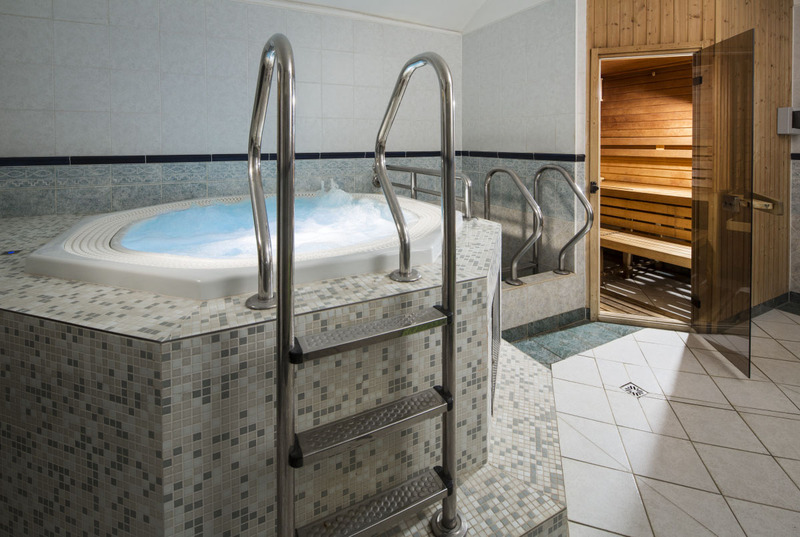 The SPA LIBVERDA primarily treats clients with problems of the musculoskeletal system, those requiring post-surgery care of the spine and due to joint replacement, and patients with cardiac and circulatory system diseases. The natural ferritic acidulous springs containing magnesium bicarbonate, calcium carbonate, and silicic acid play an important part in treatment. This carbonaceous mineral water is used externally in bath treatments. 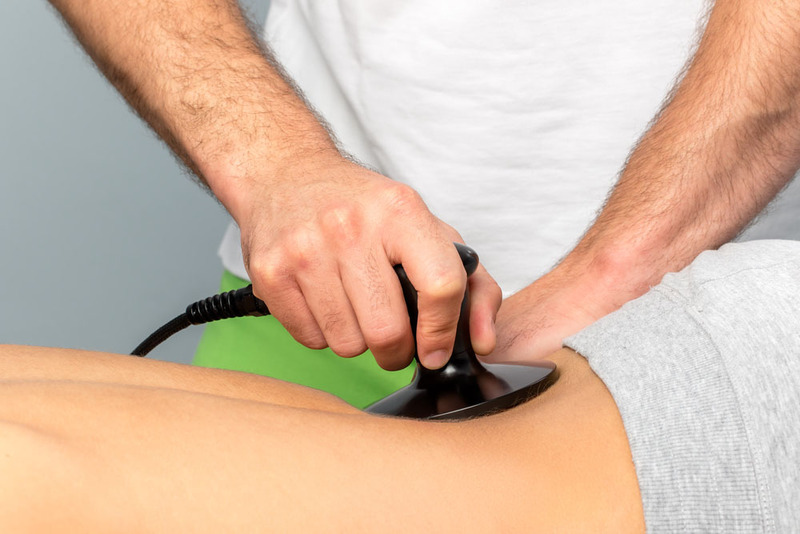 Therapy also includes peat wraps, whirlpools with various additives, various types of massages (classical, reflexology, underwater), pool exercises, mobilization techniques, exercise with physiotherapists, exercise using machines, continuous passive motion (CPM) devices, electro-treatment, and more. Care includes 24-hour medical service and supervision and an emergency room. Do you want to be treated in Spa Resort Libverda, and you are not sure we can treat your specific disease, syndrome or illness? Here you can find an overview of all indications in which we specialize.